We recently took part in an online event run by our New Zealand partners Fuel50 and IBM to consider the disrupted career experience and how we might make work more rewarding for employees. Career paths have changed and employees expect to take ownership of their career development rather than relying on traditional career models. The career ladder has disappeared and we expect a more flexible and tailored career path. 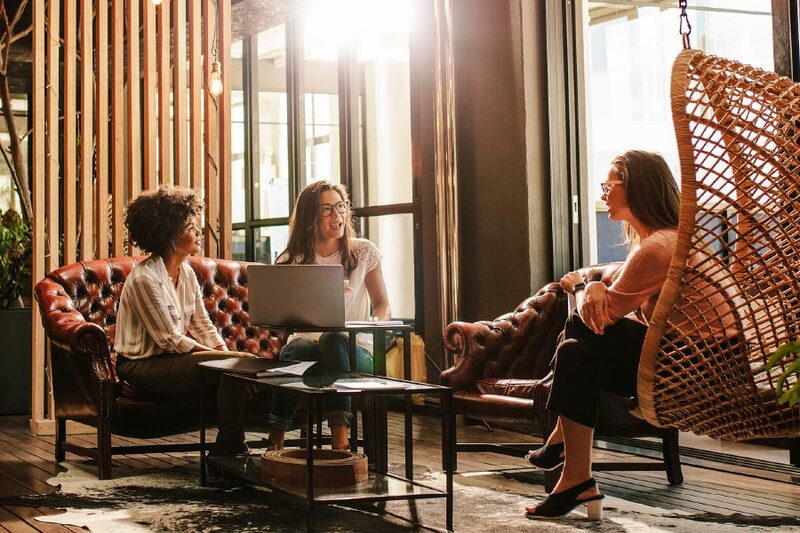 The career landscape has changed and given that 81 percent of employees feel their skills are not put to best use at work the new employment model needs to offer a more rewarding employee experience. As consumers we demand personalised services and product, tailored to our requirements, not one size fits all. The same applies to the work experience. We want careers that align with our values, talents and passions. Josh Bersin talks about the ‘Uberization’ of jobs – we work when and for whom we want to work. Similarly, organisations are becoming much more project-focused, applying resources (people and capital) to specific opportunities, where agility is the name of the game. Gone are the traditional career paths, and CEB report that employees are spending more time at the coalface, with steeper rises in responsibility, less frequently and with consequent risks of failure. Agile career development requires solutions that drive personalisation and implementation of careers that put employees in the driving seat. Business needs a career growth mind-set and to enable career growth should empower managers to become coaches and career champions who can craft an engaging career experience for their teams. To repeat, this trend echoes the ways we do business now, the employee experience is viewed as being akin to the customer experience as we recognise that in the modern workplace our best staff want individual career propositions that allow them to play to their talents, values and passions. In the new environment breadth and depth of experience and development are more important than a vertical rise up the old-style career ladder. Employees seek roles that allow them to explore new avenues, to broaden their perspectives and to engage with fresh challenges. Interestingly, Fuel 50’s research shows that 81% of employees feel that they don’t make full use of their talents at work. Employees see lateral moves as facilitating their overall development and in a flatter organisation model they may spend longer runs of time in lateral moves and, from time to time, steeper upward rises where leadership balances a more complex workforce through a changing business environment. In real terms this means following the advice of the Head of Employee Experience at General Electric and endeavouring to “See[ing] the world through the eyes of our employees”. An emphasis on employee engagement means a focus on career strategies that work to develop and retain and engage the majority of your workforce. Traditionally business has put the focus on hiring which is perceived as a bigger issue than a good work experience; it would be smart to refocus on leveraging the talents of what you have got. Research shows there is a much greater chance of success by promoting from within, than hiring externally. It may be dated, but SHL research showed the coefficient of correlation between successful interview and successful job performance 0.3, which is barely better than chance. The new model is all about personal enablement not performance review. It is about giving employees the power to manage their development. The new workplace is forward looking, seeking out new opportunities rather than a focus on past performance I am minded to draw an analogy from the world of finance, management accounts only tell where you have come from, cash flow forecasts tell you what is going to happen in the future. 10Eighty and Fuel50 believe that world class career practices empower employees to maintain a career growth mindset, enabling self-directed growth aided by a manager who acts as a career coach. Essentially, the organisation needs the technological infrastructure that enables employees to identify their values, talents and passions, allowing them to look across the organisation and identify fellow employees who share those traits so as to facilitate career conversations around opportunities and the development required to reach career goals. Organisations should adopt this approach not just because their employees want it, but because this is how to ensure competitive advantage in today’s economy. This is perfectly characterised by a quote from Marianne Jackson, CHRO at EBay: “individualised career propositions are for the purpose of business velocity”.